We have the technology, equipment, and experience in producing large parts that other molders avoid due to the complexity involved. Polymers that we use include SBR rubber, nitrile, EPDM, neoprene, silicone, and fluoroelastomer. We welcome the opportunity to recommend or to assist in formulating a compound to meet your specific requirement. 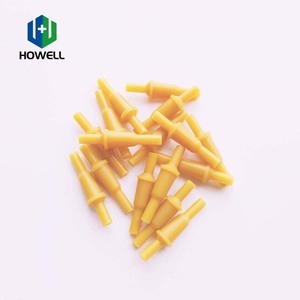 3 YRS Changzhou Huawei Medical Supplies Co., Ltd.
2 YRS Xingtai City TUAN ZHENG Rubber And Plastic Products Co., Ltd.
4. after sending, we will track the products for you once every two days, until you get the products. 2. How much the courier freight will be charged for the samples9 Courier freight depends on the quantity, weight, and carton size and your area. 5. After placing a sample order, what is the delivery time9 Within 1 day for stock products. 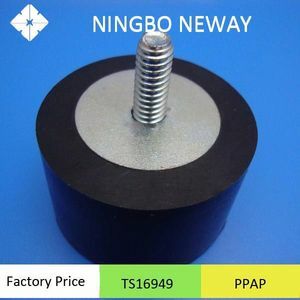 12 YRS Ningbo Neway Automotive Parts Co., Ltd.
3 YRS Fuzhou Jingteng Seiko Rubber&Plastic Co., Ltd.
Relying on strong technical reserves and a team of developers, we often provide our clients with customized solutions. ) and services mainly for the automotive, medical, small engines, appliances, water treatment, food and packaging industries. &diams;Variety The company produces various kinds of valves , various types and different size valves , in order to meet your different needs. 13 YRS Jiangsu Hongda Latex Products Co., Ltd.
1 YRS Qingyuan Qingsu Rubber And Plastic Products Co., Ltd.
3 YRS Shenzhen Weiyixi Rubber Mould Co., Ltd.
5 YRS Ningbo XiDe Medical Devices Co., Ltd.
Hand air Vacuum Bulb pump for sphygmomanometer is Used for Medical instrument accessories, eg, sphygmomanometer,Air Neck Traction,also used for inflatable bag. 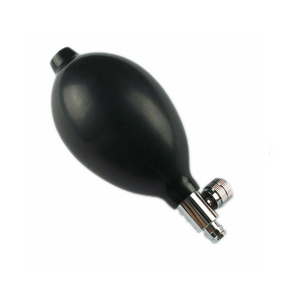 Sphygmomanometer Black PVC Adjustable Pump Bulb rubber blood tester test,Inflation Bulb with Air Release Valve Used for Medical instrument accessories, eg, sphygmomanometer,Air Neck Traction,also used for inflatable bag. 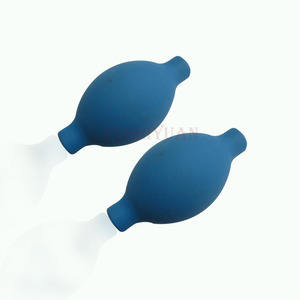 Latex Bulb with Air Control Valve & End Air Valve Manual style, easy to use, with adjustable function. 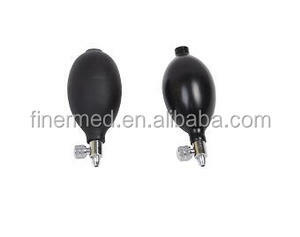 Alibaba.com offers 538 rubber bulb pump products. About 44% of these are other rubber products, 7% are pumps, and 2% are bottles. A wide variety of rubber bulb pump options are available to you, such as electric, pneumatic. You can also choose from water, oil, and air pump. As well as from high pressure, low pressure. And whether rubber bulb pump is single-stage pump, gear pump, or diaphragm pump. 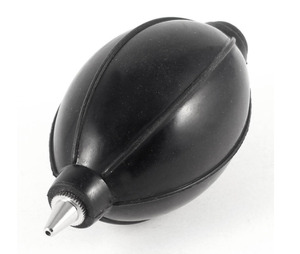 There are 538 rubber bulb pump suppliers, mainly located in Asia. 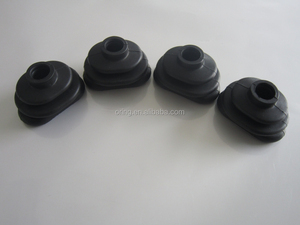 The top supplying country is China (Mainland), which supply 100% of rubber bulb pump respectively. 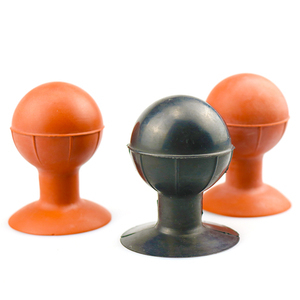 Rubber bulb pump products are most popular in North America, Domestic Market, and Western Europe. You can ensure product safety by selecting from certified suppliers, including 298 with ISO9001, 34 with Other, and 16 with ISO/TS16949 certification.